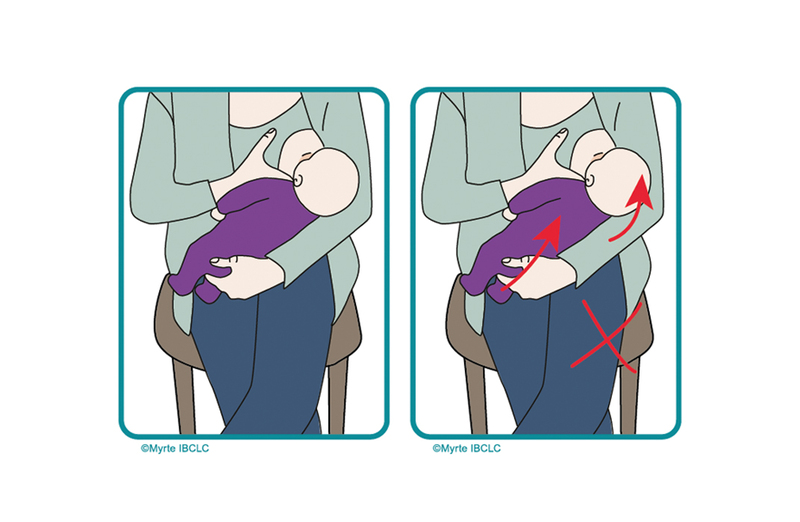 Illustrations used as additional explanation on breastfeeding. Beautifull subject, commissioned by Myrte van Lonkhuijsen, lactation consultant. Interesting to see how different the illustrations ‘read’ when they are in plain colours or fashionable dessins.